Hands up if you’re on the countdown to a skiing holiday? Great – hitting the slopes is one of the best family getaways there is. But do you also have that sinking feeling that your kids have grown out of their salopettes? There’s a least one glove missing and who knows where the thermals are? If that’s you (and frankly that is pretty much all mums the night before a flight to Geneva) then here are some great places to pick up cool skiing kit so you can arrive in resort relaxed – if that’s possible after a two-hour transfer at 7am. We love the clever ‘bundles’ that Little Skier have put together which take all the hassle out of buying ski kit for the kids. You basically need a children’s ski wear bundle (jacket, salopettes, gloves, goggles, snow boots) and a base layer buddle (thermals and socks). They have loads of combinations, some of which include helmets too. All are colour co-ordinated from brands like Quicksilver, Schoffel and Trespass. Such a clever time-saving idea for busy mums. 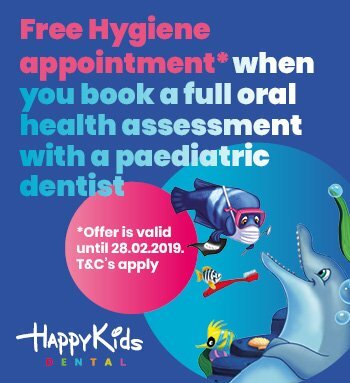 One-stop-shop for all the family. They have 24 stores in England – six in London alone – so you can easily pop in if you’d rather try things on. Or order online at their website has a huge range. If it’s skis, boards or boots you are looking for then Snow and Rock can help. They have a team of specialists who can offer advice. A super place to find fun, bright outdoor kit with everything from thermals to gloves. 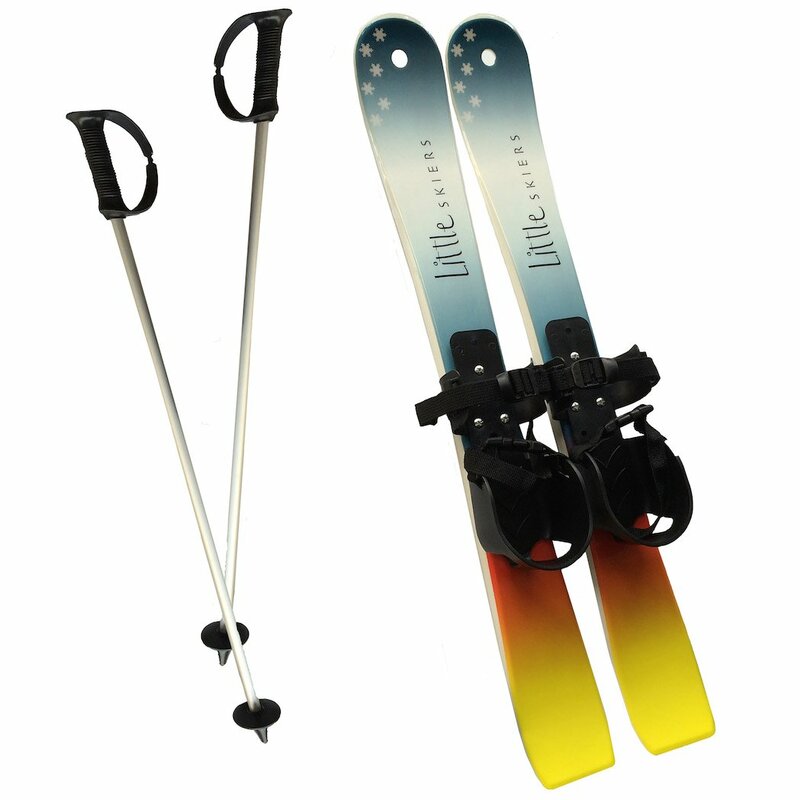 Their fun designs are ideal for little ones just starting to ski. 100% Merino wool and in the prettiest colours, these fab base layers can be worn while skiing or for relaxing at home. They do a lovely range for grown-ups too. For the coolest après kit check out St Berts. 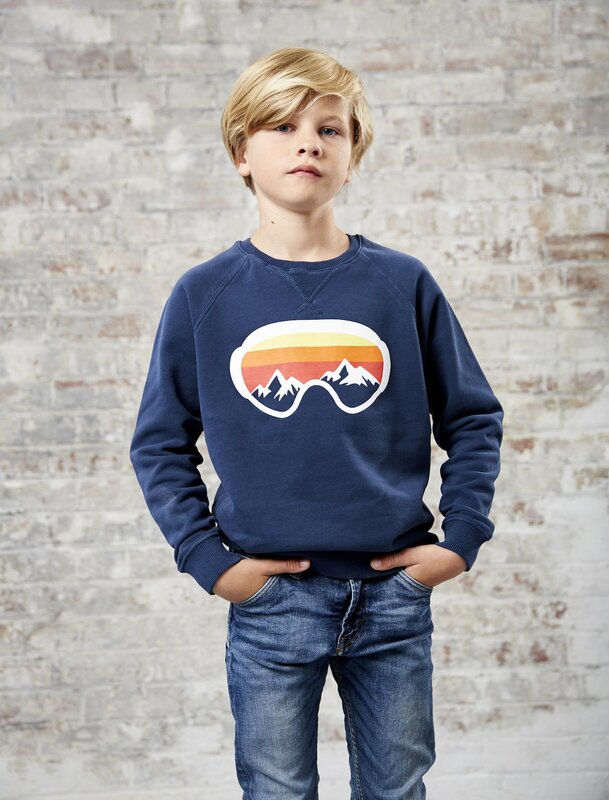 Their retro sweatshirts are perfect for lounging around in the chalet after a long day on the slopes or could be worn as a second layer under a ski jacket. For ski kit that suits most pockets, Decathlon really has it covered. With some savvy shopping, it’s possible to kit out a child in good quality clothing, plus goggles and gloves for around £100. Plus they can supply helmets, skis and poles if you want to go the whole hog. If reading this puts you in the mood to hit the slopes but you haven’t yet booked, fear not – you can still find a great skiing holiday for February half term and also Easter. Get in touch with these fantastic family ski companies who can arrange accommodation and transfers, as well as ski lessons and child care. Powder Byrne have something for everyone – from ski lessons and childcare to guided walks and ice skating for non-skiers. Their resorts are some of the most fabulous in Europe including, Zermatt, St Moritz, Gstaad and Lech and you can stay in chalets or beautiful hotels complete with spas. Childcare is well thought out and provided in creches by qualified nannies. Their wonderful concierge service will make sure you every aspect of your holiday is planned to perfection. 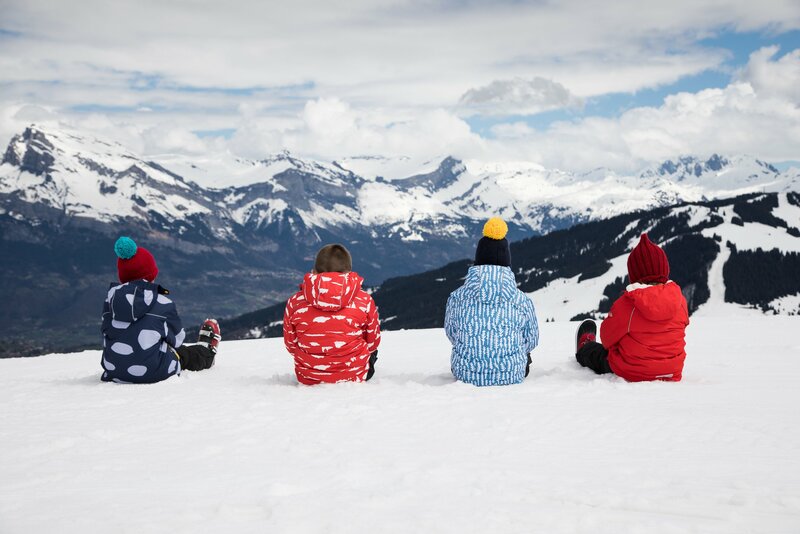 Another great company that offer onsite childcare, Ski Famille’s chalets are in some of the best locations for families such as Les Gets and La PLagne. Their large chalets are ideal for three or four families who want to holiday together, or they are happy to add individual families to any chalet where there is space. If you don’t mind sharing a dinner table with new people, then this could be for you. Very sociable and fun. No one does luxe like Scott Dunn. They have beautiful chalets and hotels in major skiing designations. In Val-d’Isère and Courchevel you’ll find their award-winning in-house kids clubs, the Explorers, which caters for little ones from four months old. And if travelling to Val with tinies you don’t even have to take a buggy as Scott Dunn have teamed up with Bugaboo to offer guests a complimentary pushchair for the duration of their stay. If budget is no concern, then these are the guys to book with for a truly top trip. Esprit have been arranging family ski holidays in resorts all over Europe for over 35 years. 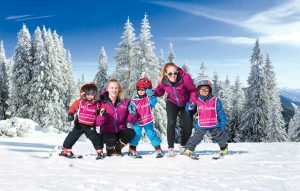 Their wrap-around childcare programme means (if you want to) you can ski from the first lift in the morning to the last in the afternoon, knowing that your little ones are either having super-fun lessons or being taken care of in one of Esprit’s nurseries, many of which are onsite and attached to the chalet hotel guests stay in. Nannies are fully qualified and English speaking and in the evenings they offer a babysitting and baby listening service. One of the more affordable family skiing companies, Esprit are a great starting point if you’ve never taken your kids skiing before.